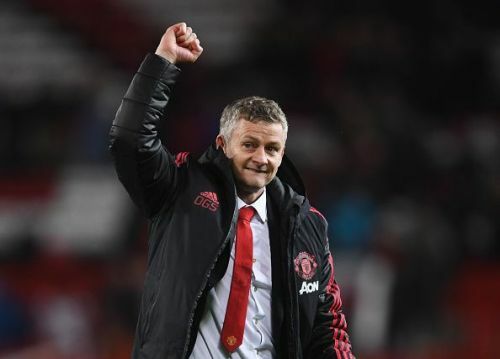 Interim manager Ole Gunnar Solksjaer has completed a remarkable turnaround at Manchester United following the sacking of Jose Mourinho. While it is still early days, the difference is there for all to see. The smiles are back and so are the goals, the football is exciting. That being said, the results are paper over the cracks and the squad is in need of improvement to seriously compete. The squad lacks sufficient depth and some of the reserves are not good enough. it is time for the club to clear out the dead wood and get new recruitment. With the January window open, here are some players that United may consider selling. A favourite under Jose Mourinho owing to his passion and aggressive play, Rojo has spent more time at Carrington's medical room than on a football pitch. It was thus a major surprise when Rojo signed a new contract earlier in March last year. The versatile Argentine was signed for £16m from Sporting Lisbon in 2014. However, Rojo has featured just 70 times in the league since then, and only twice this season. Poor tackles and aimless long balls have been synonymous with the 28-year-old. Victor Lindelof and Phil Jones have been the preferred CBs under Solksjaer with Eric Bailly and Chris Smalling as cover. 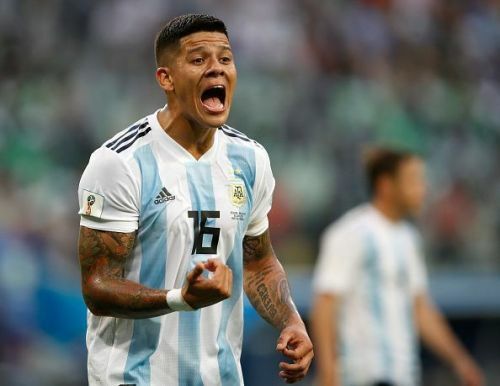 Reports have suggested that the Red Devils could launch a world record bid for Napoli's Kalidou Kouliably and this could mean the end of Rojo at Old Trafford. Much hype and excitement surrounded Alexis on the piano following his unveiling as a United player last January. He had turned down an offer from rivals City and was set to form a deadly partnership with new teammate Romelu Lukaku. Sadly, that has remained his best performance, with the Chilean drawing blanks. He has just mustered the four goals and has looked out of ideas since his transfer. 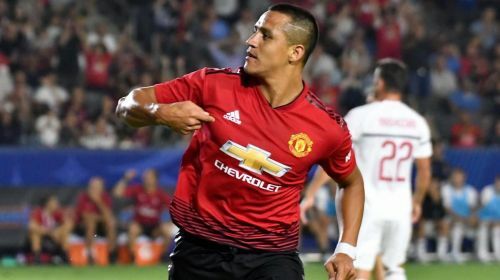 The 30-year-old is the highest earner in the squad, yet he is unlikely to get ahead of Rashford, Lingard or Martial. PSG were interested in acquiring the services of the forward before Mourinho's sacking. It is possible that the club will consider cutting their costs to let go of him.